We all know that planning your wedding takes time and money and we’re here to help you make the most of it. 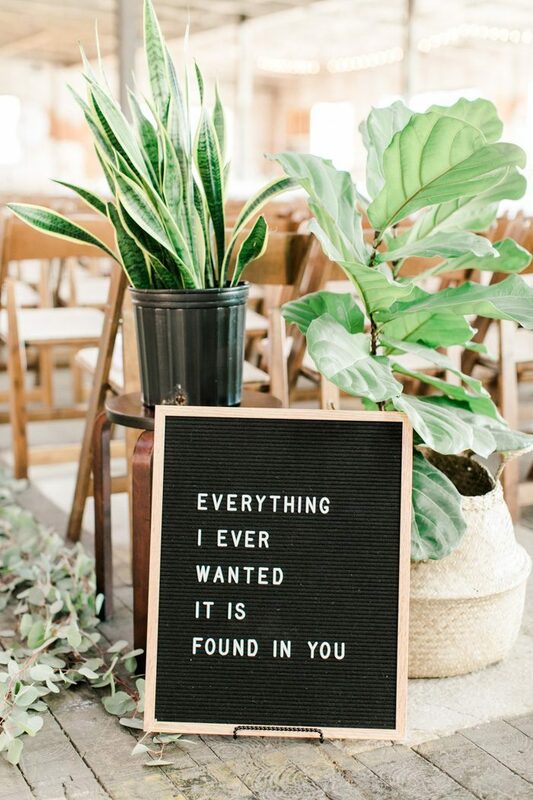 Once the glitz and glam is over it’s hard to part with your delicately planned details and decorations so we’ve rallied up a few ideas to help you reuse your thoroughly thought out wedding decor in your home. The great thing about letter boards is how versatile they are! Not to mention they’re super cute. Whether you’re using it as a welcome sign or for your photo booth it can forever be updated and hung in your home to give you ultimate personalization. 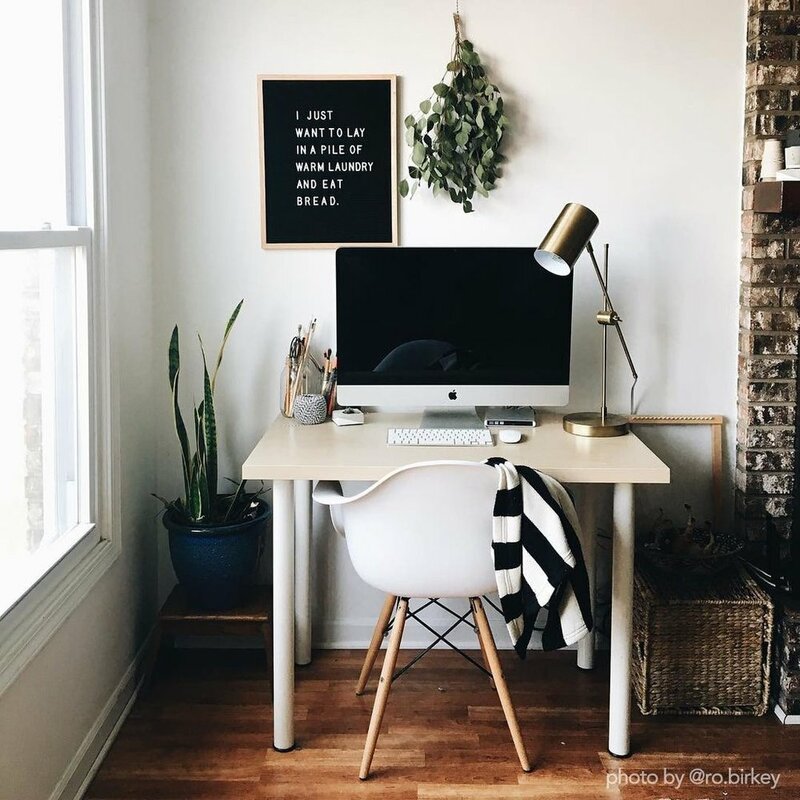 The best way to dress up any space is…. yup, you guessed it! FLORALS. And we can’t have florals without a great vase to work with. A clear vase makes it easy to use anywhere, anytime no matter what your style may be. 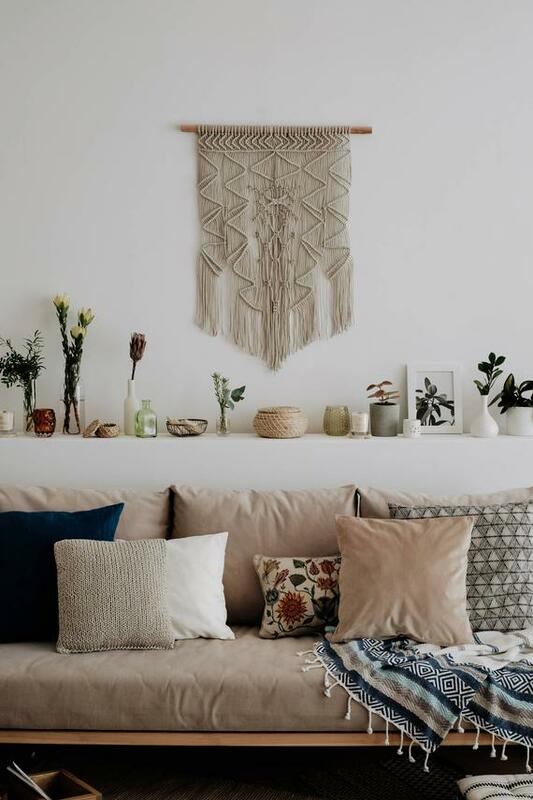 Bring those vases home and use them to dress up your favorite space. 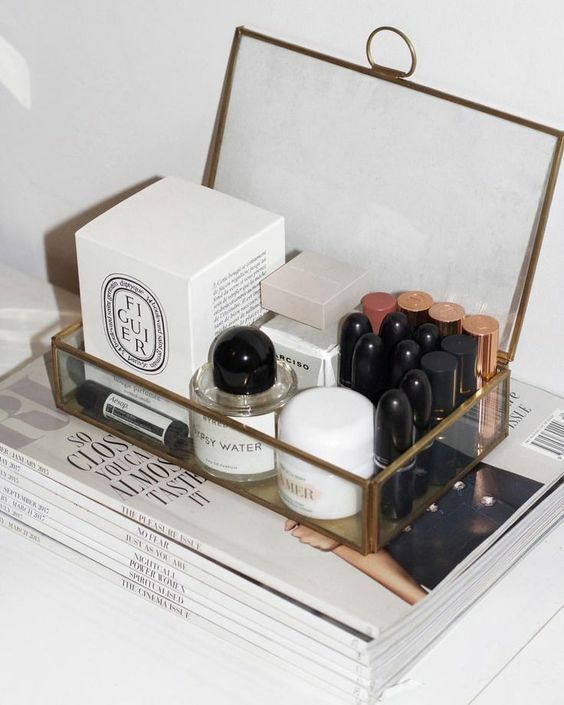 Having a gift box is a must for your reception and afterwards it can easily be used in your home to either store your finest jewelry or your favorite tubes of lipstick.